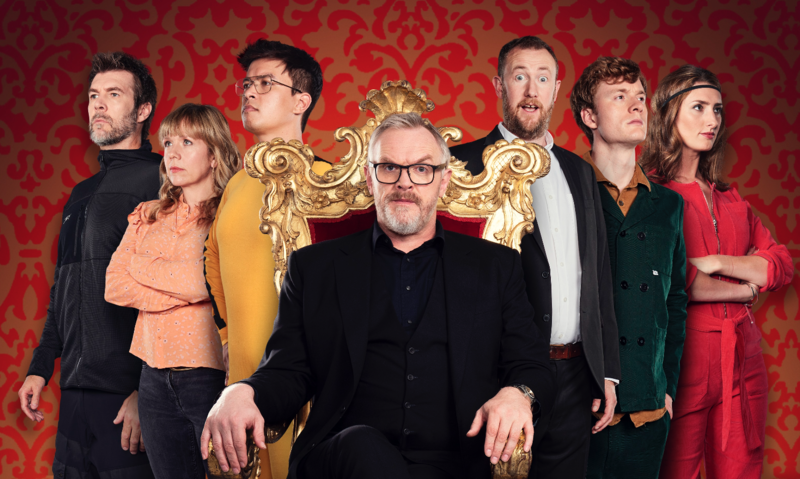 UKTV Originals topped 2018 ratings on six of the UK channel provider’s channels – Dave, W, Gold, Drama, Yesterday and Really and on UKTV Play – last year, while the top three shows on UKTV’s network were UKTV Originals, with Taskmaster, Death on the Tyne and Murder on The Blackpool Express attracting viewers, according to the company. 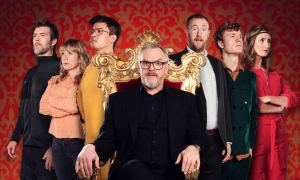 Taskmaster was the most watched show on UKTV’s free on demand service, UKTV Play, followed by UKTV Originals Judge Romesh and Jon Richardson: Ultimate Worrier. UKTV said it produced or developed over 120 new shows last year. On-demand service UKTV Play meanwhile saw a 36% increase in views year-on-year, generating over 140 million views in 2018 and attracting 1.8 million registered users.